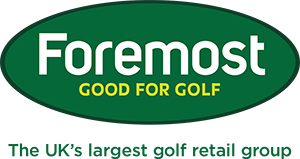 Next Monday (8 June) see's our latest Club Demo/Fitting Day with Yonex bringing their range of golfer equipment. We will be on the range from 12:00pm until 4:00pm. If you'd like to book a specific time please click here otherwise we look forward to seeing you on Monday. On Monday 22 June between 10:00am and 3:00pm we will be hosting both Titleist and FootJoy here at Canterbury Golf Club. They will bring along expert fitting specialists who will be able to fit you with the perfect golf shoe or golf club from their complete range. If you'd like to be fitted for a specific item please click here otherwise it will be a case of turning up and getting involved. We look forward to seeing you then.